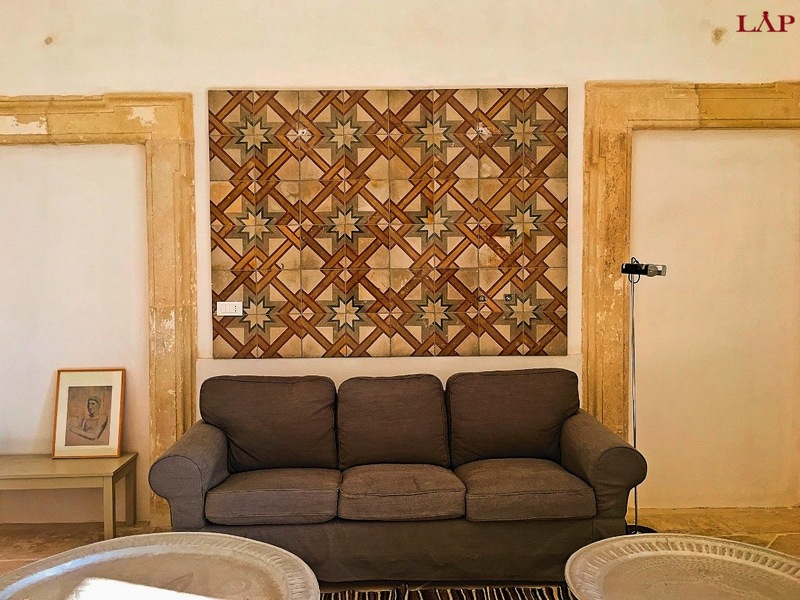 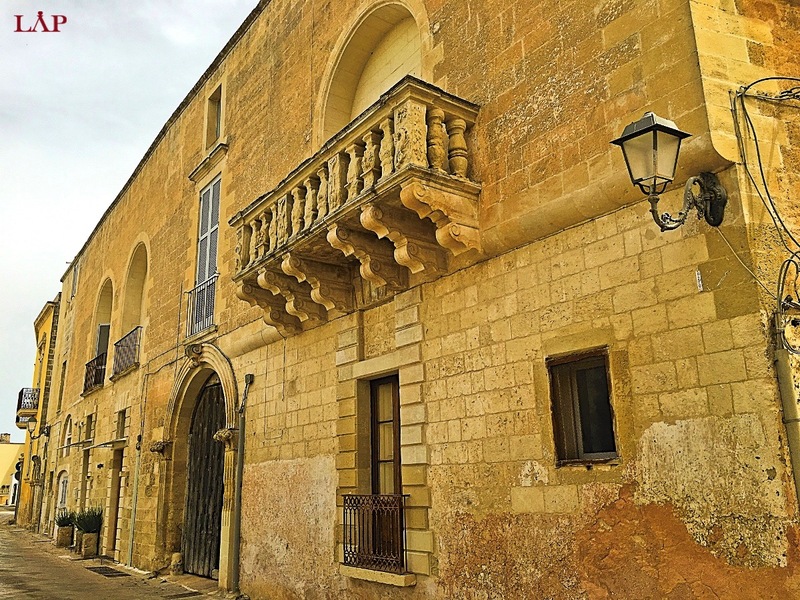 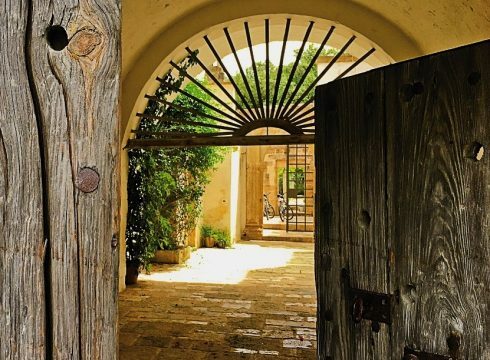 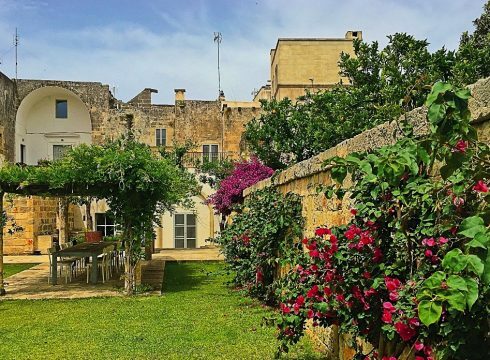 Palazzo Muro Leccese is located in the historical Southern Italian Medieval village of Muro Leccese, which is in Puglia. 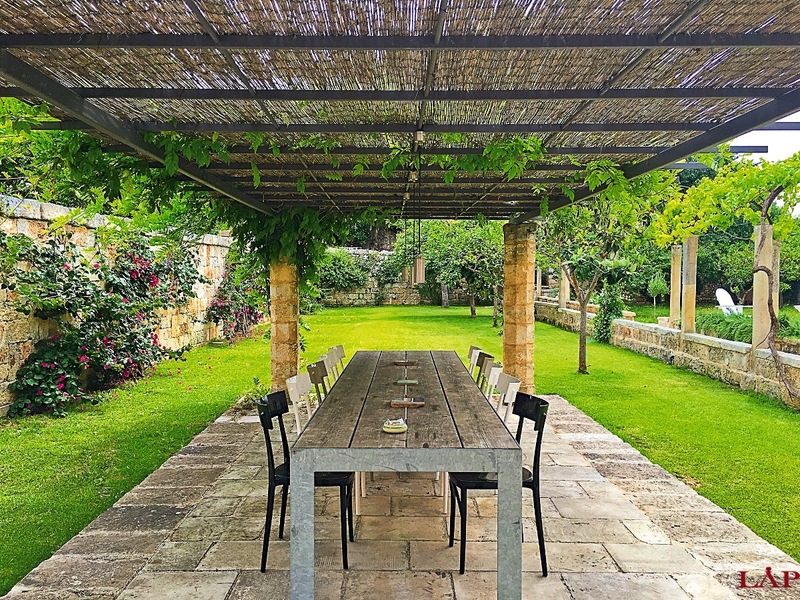 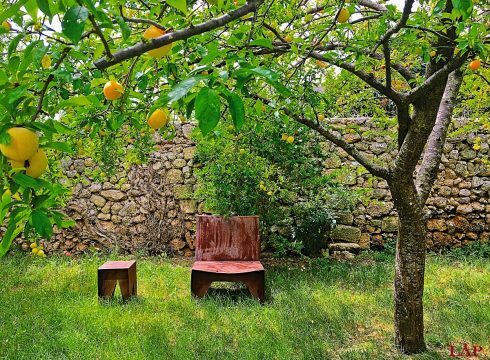 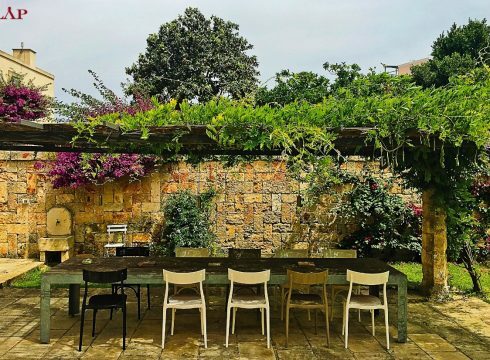 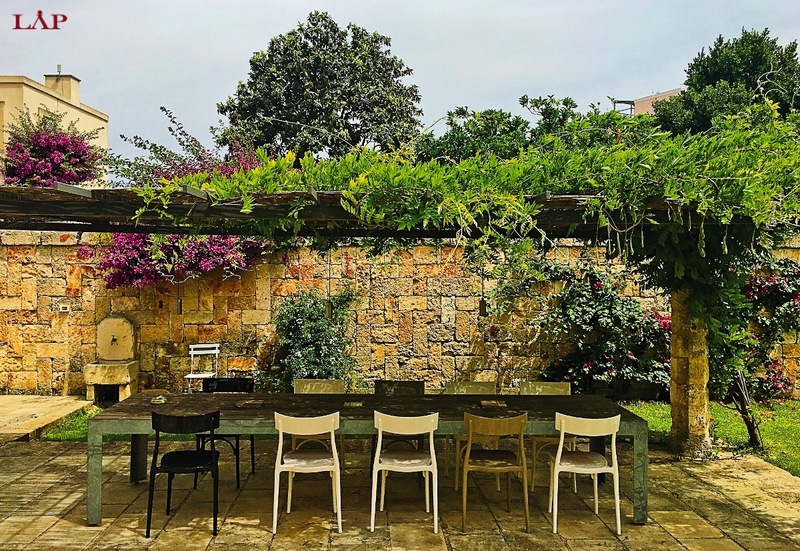 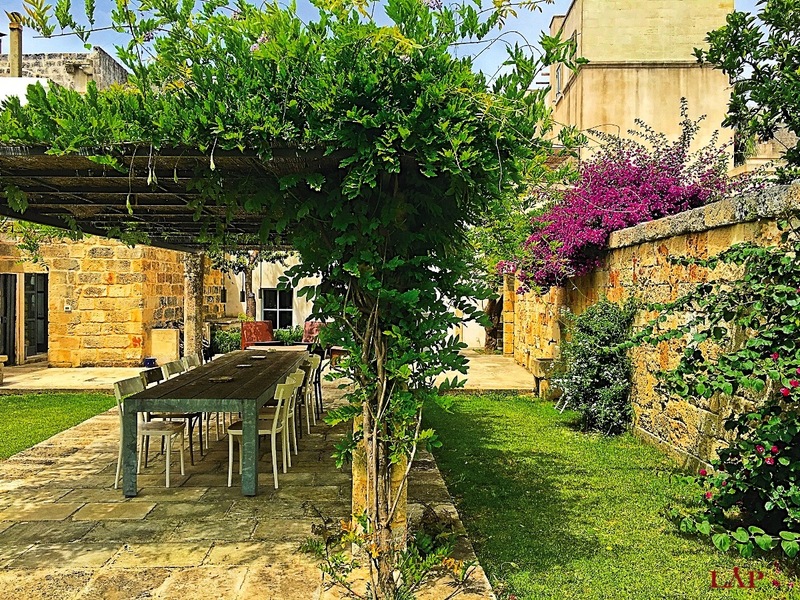 Salento is the southern region of Puglia that is known for its beautiful coastline, picturesque landscapes and easy summer living with an active night life. Nearby harbor towns include Otranto and Castro. 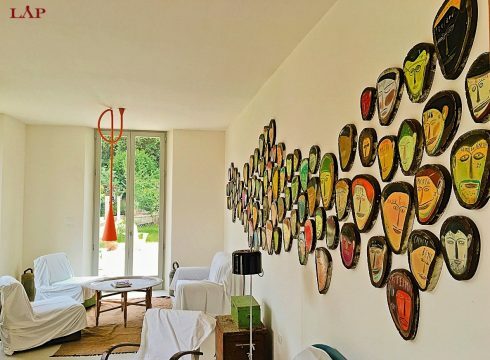 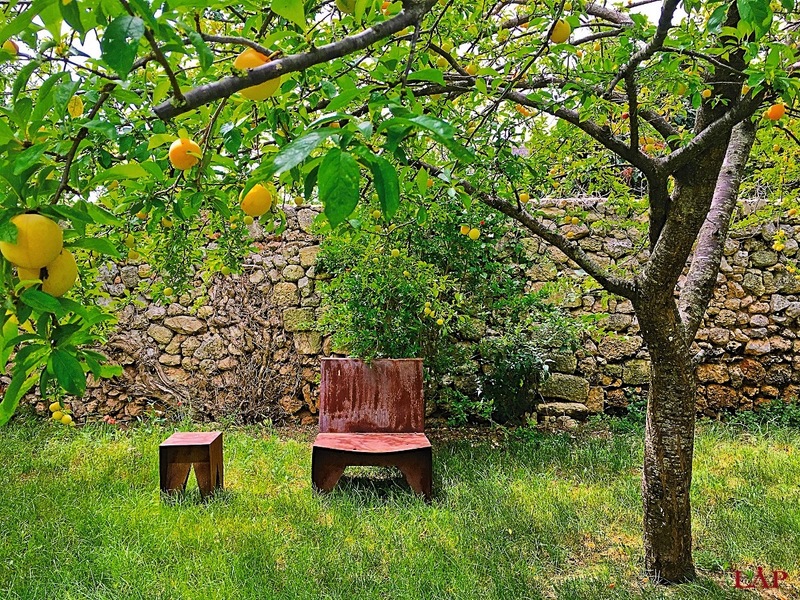 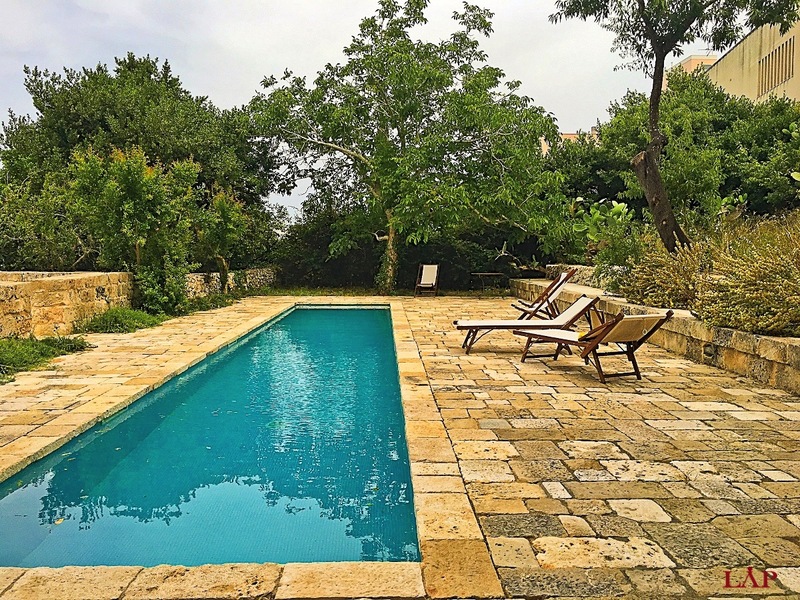 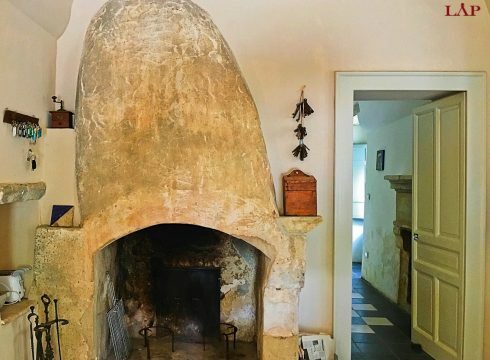 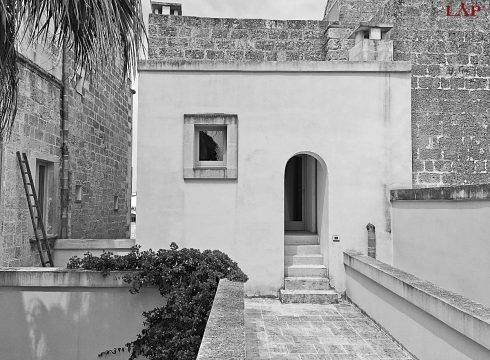 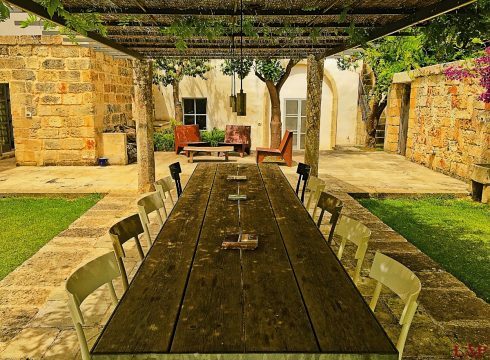 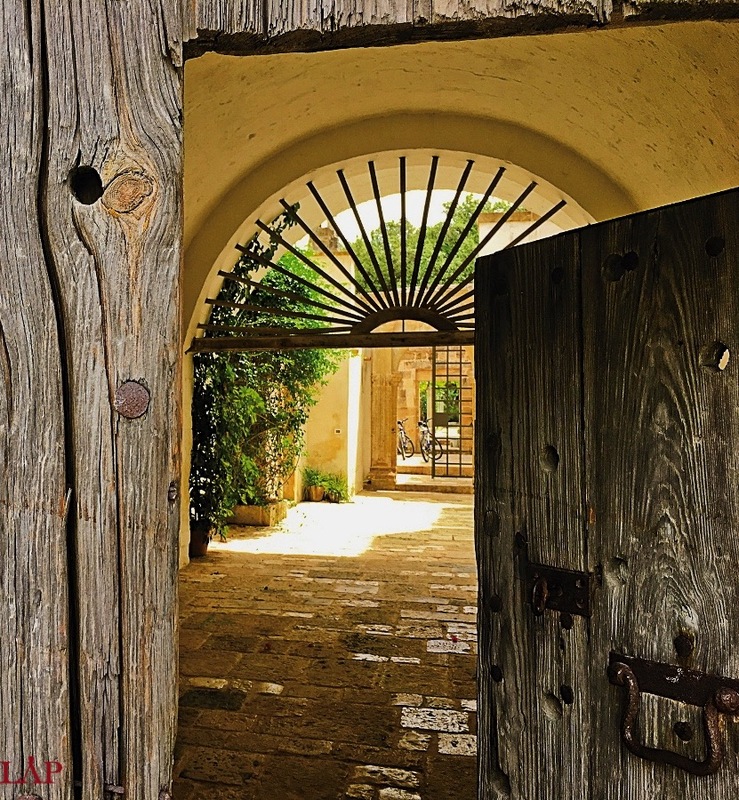 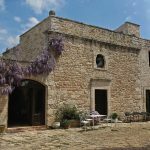 The property has been restored by architect Federico Pace and dates back to the 16th century. 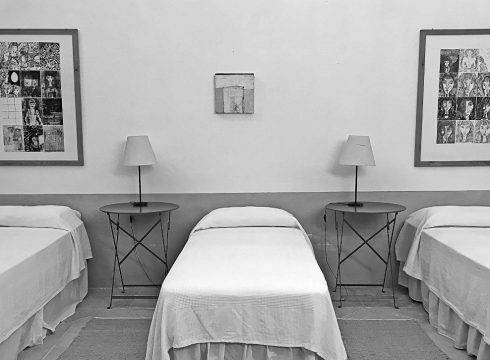 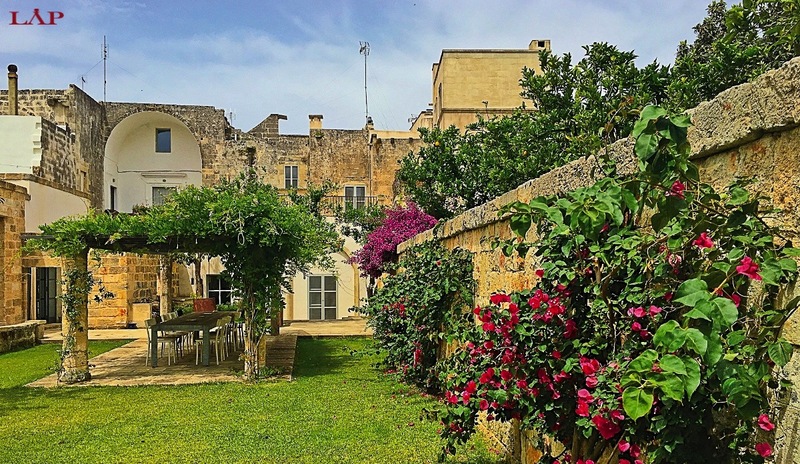 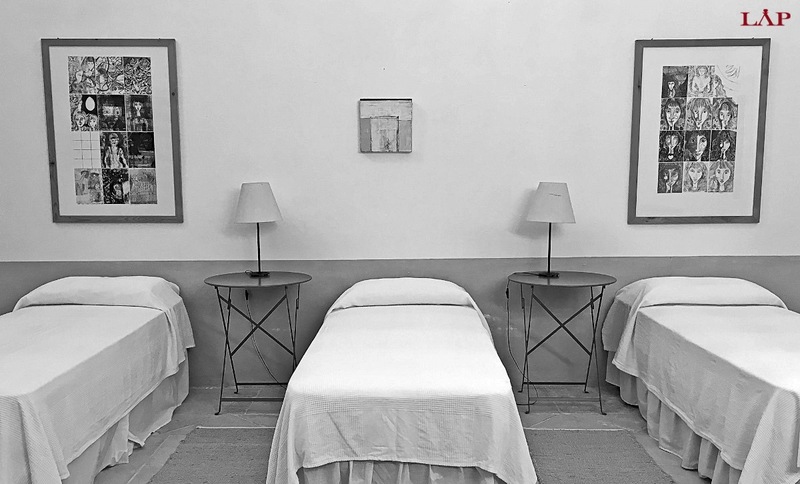 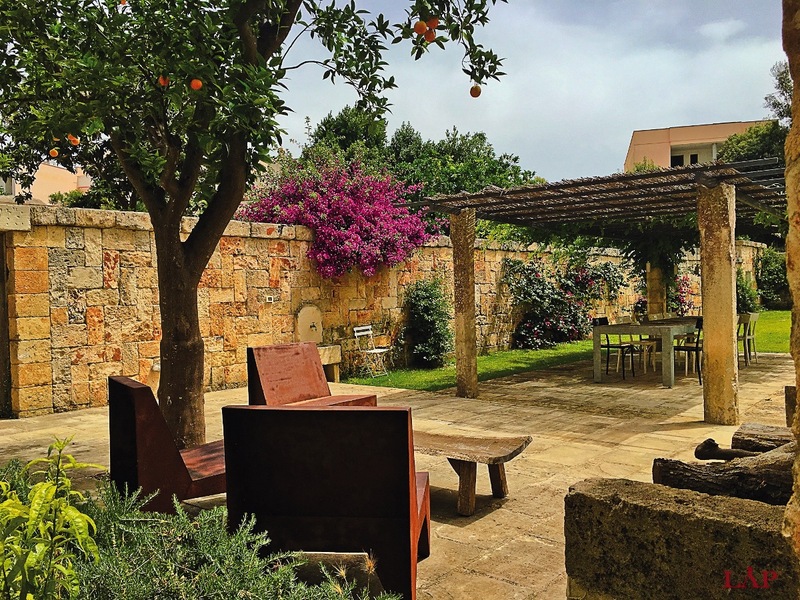 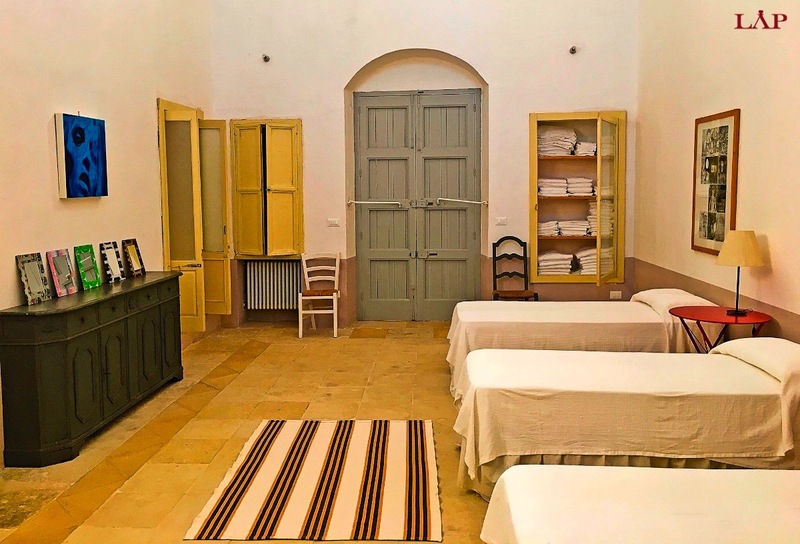 Palazzo Muro Leccesse offers luxurious accommodation for up to 12 guests. 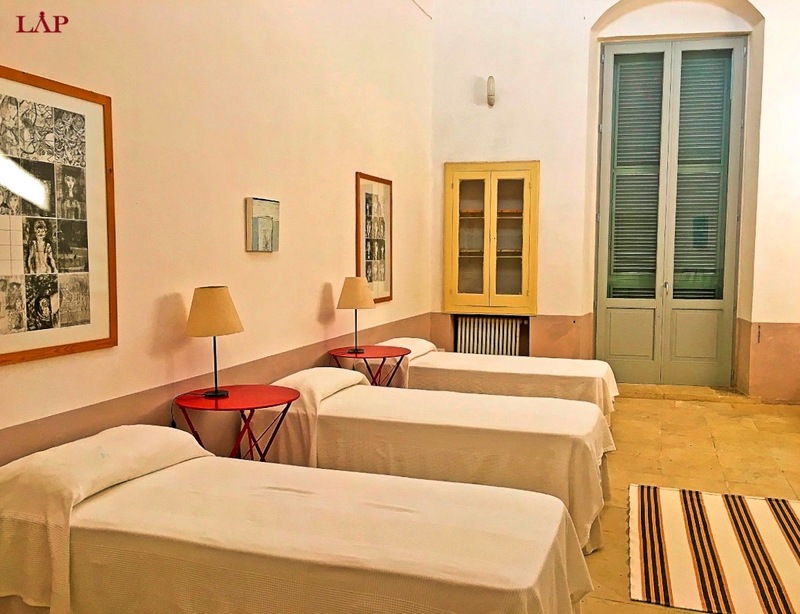 5 spacious bedrooms allow for privacy. Upon request an additional party of 6 may be accommodated in two additional twin rooms and an attic apartment that has two double bedrooms with en-suite bathrooms. 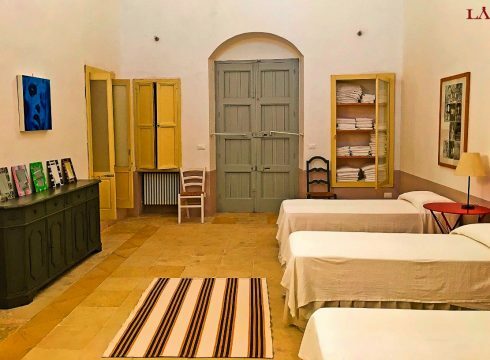 The first floor features a two-bedroom suite (one double and one triple) and another double bedroom including two bathrooms. Inlcuded on this floor is a large sitting room with a fireplace on the first floor. 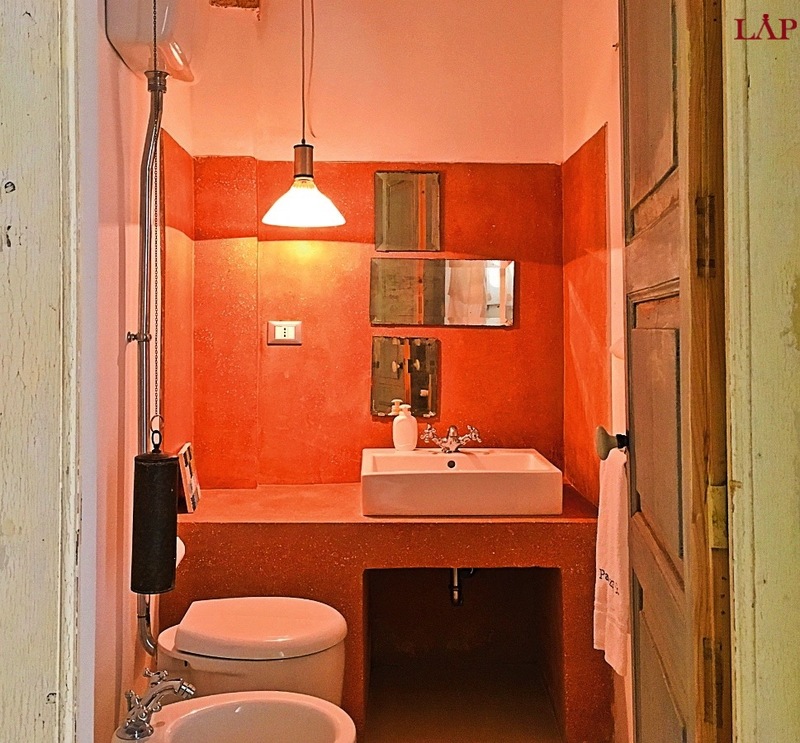 The additional two bedrooms and bathrooms are located on the ground floor of the property. 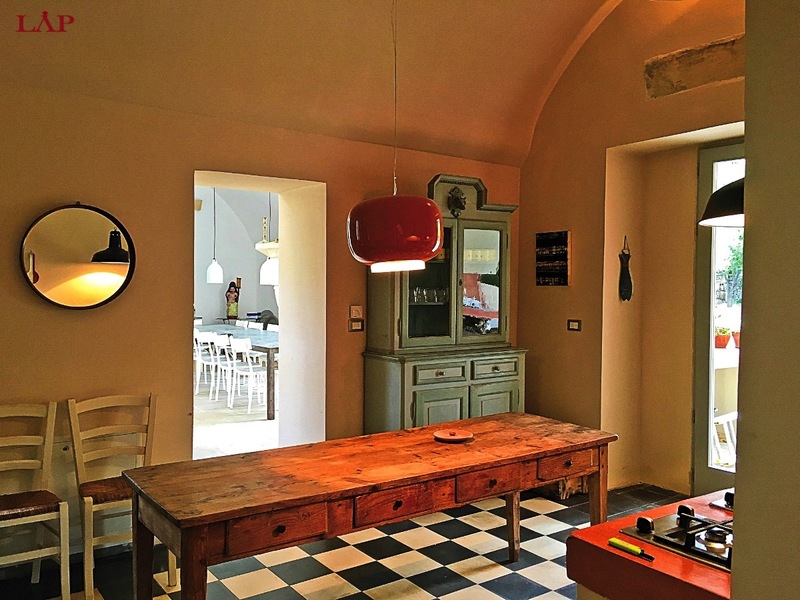 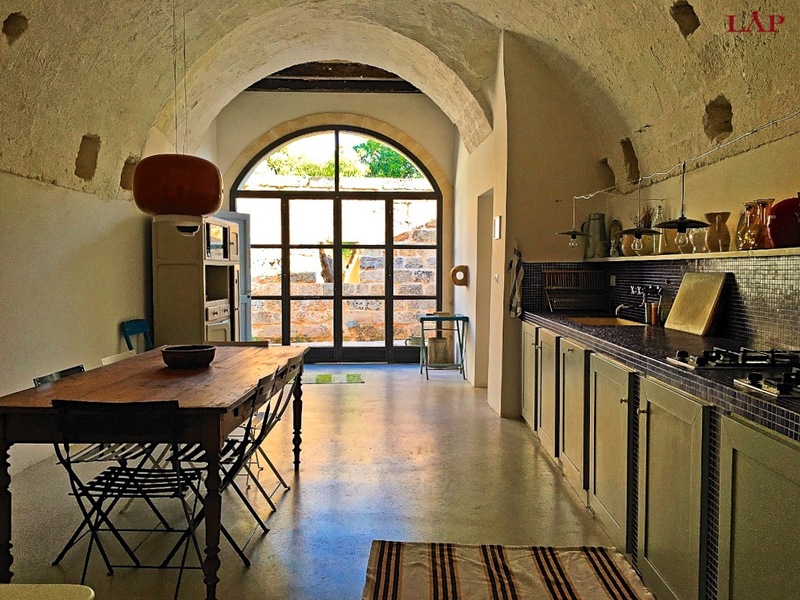 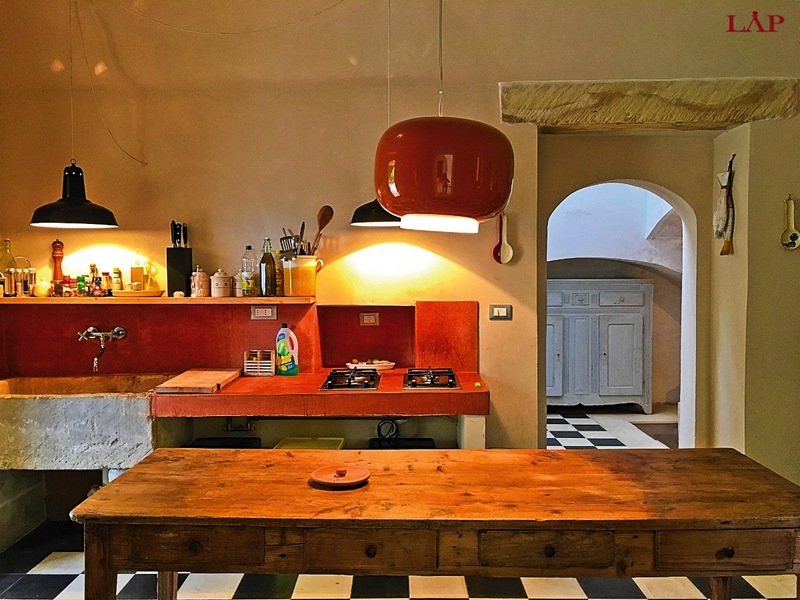 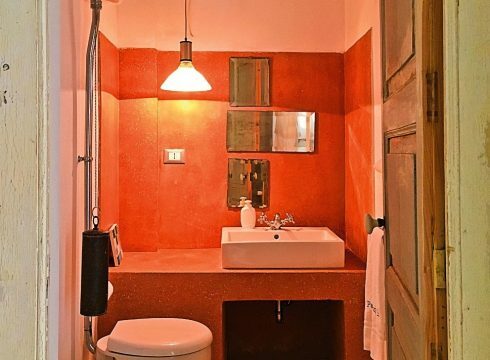 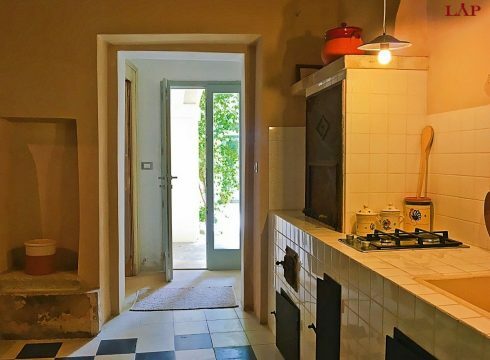 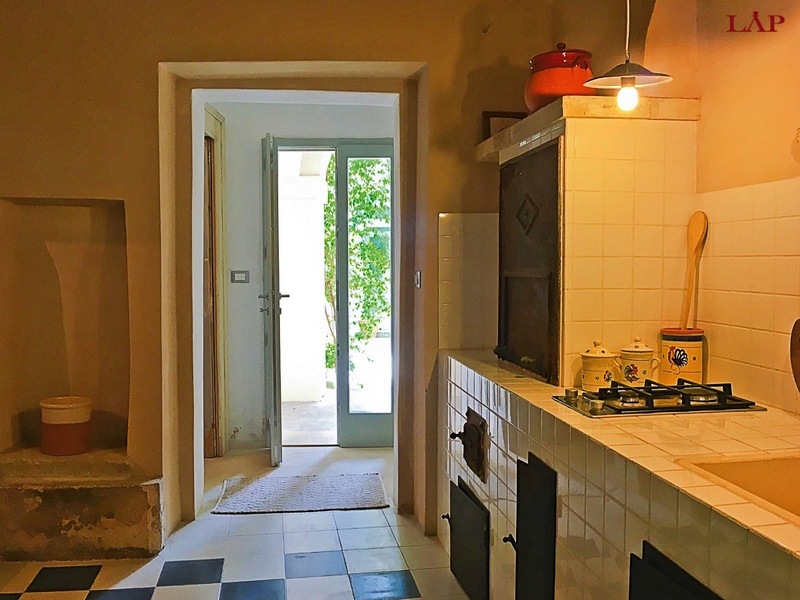 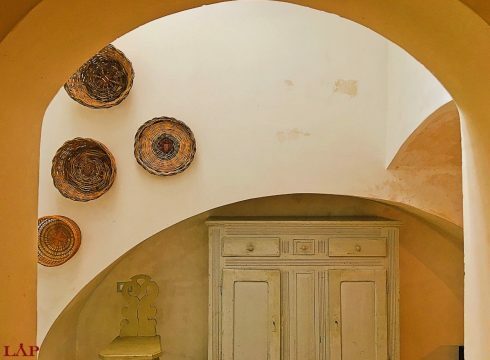 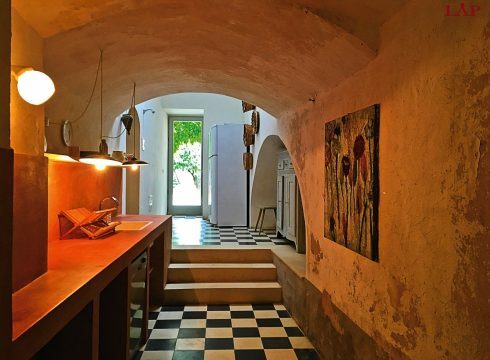 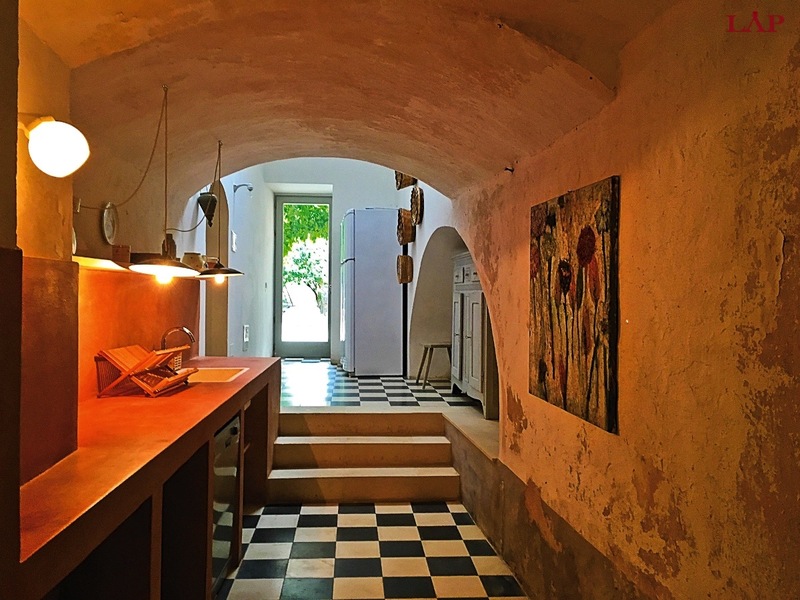 Palazzo Muro Leccese comes with a large kitchen which is highly suited for exquisite meals. There is also plenty of space for entertaining both inside and outside in the gardens. A chic designed swimming pool with exterior pergolas should help complete the picture for a perfect Puglia style summer experience.